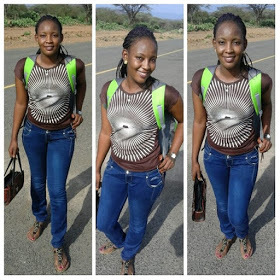 Linda Okello bagged the title of being the most curvaceous and gorgeous police woman in Kenya but she is not the only one. 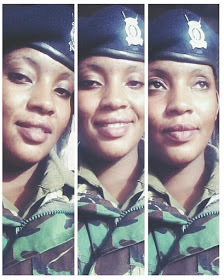 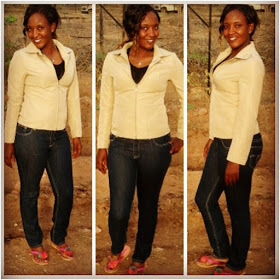 Trizah, who is stationed in Kikuyu, will surely give Linda Okello a run for her money. 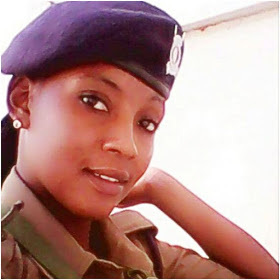 She is actually the most beautiful cop in Kenya currently.